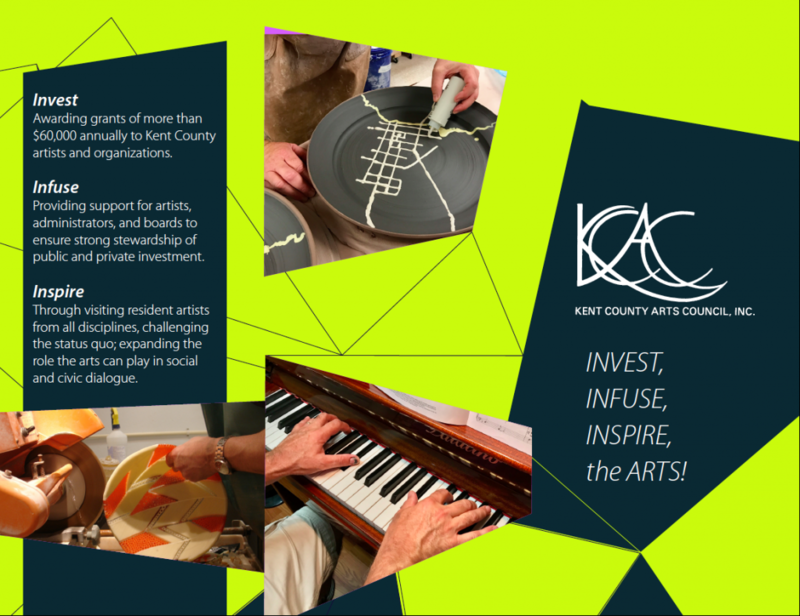 The Kent County Arts Council provides competitive grants for artists, organizations, and community groups to support operations, projects, and arts programs across Kent County. The KCAC provides professional and organizational development opportunities for the artist and organizations we serve across the County. 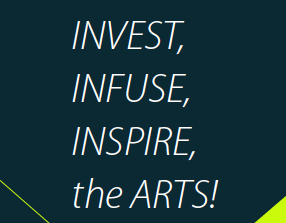 The Council works to strengthen and support the staff, boards, and volunteers of these member organizations, as well as to provide basic business acumen for artists seeking to go out on their own. We are creating a new artist residency program in our headquarters building in Chestertown. The program will welcome applications from established artists from all disciplines seeking to expand their scope of work as it relates to social and civic dialogue. In the broadest use of the word, these “citizen” artists will engage residents, artists, and visitors alike in art driven conversations about some of the challenging issues of our time. 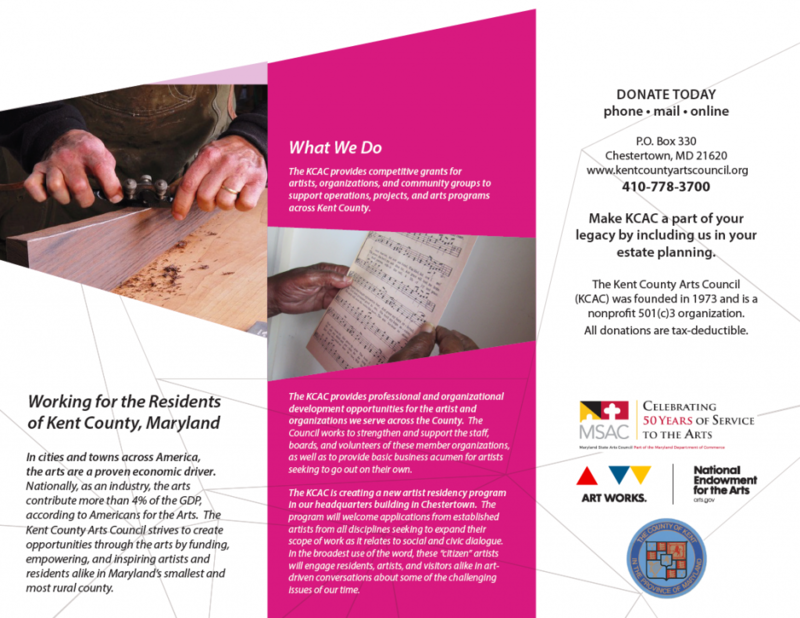 Become a member of the Kent County Arts Council! Complete our quick form below. You will receive an email confirmation with instructions on payment options. You may send a personal check by mail or submit payment online via PayPal.